Ready to Beat the Heat? 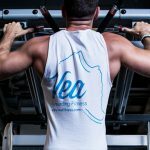 The next Vea Fitness workout challenge (August 1-September 8) is simple: walk, run or bike just 1 mile outside this summer (or escape the humidity by working out inside an air-conditioned gym for 20 minutes!) and we’ll hook you up with a FREE bottle of CORE water for every workout you complete! 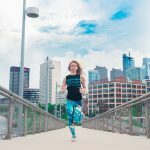 Let’s face it – while summer is amazing for so many reasons, running outside in 90-degree temperatures can be less than enjoyable – it’s just so HOT! 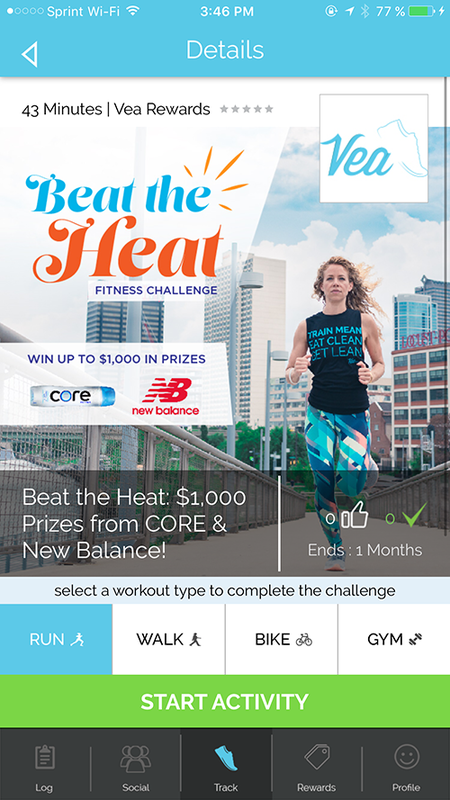 To motivate you to keep it active throughout the hot summer months, and to remind you of the importance of staying hydrated, Vea Fitness has teamed up with CORE Hydration, New Balance and Philly-based fitness professional and wellness coach Rachel Rubin (@FitWithRachel) on our latest fitness challenge – BEAT THE HEAT. 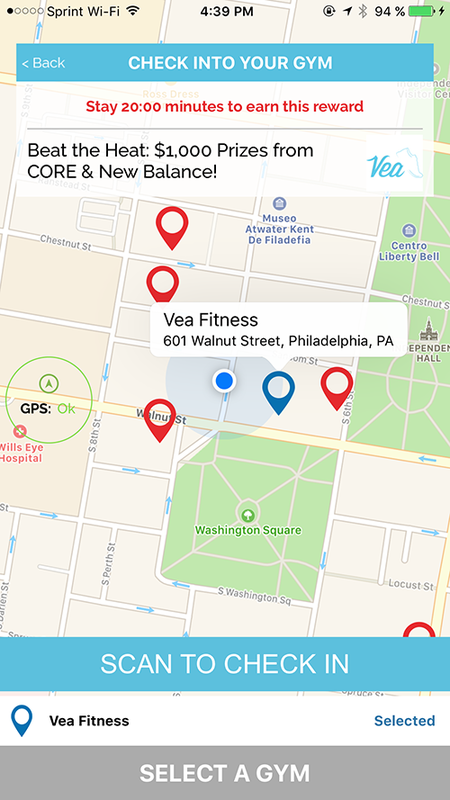 From August 1 until September 8, we’ll reward you with a free bottle of CORE water for every one-mile walk, run, or bike ride tracked outdoors using the Vea Fitness app*, up to 5 days in a row. Too hot for you out there? 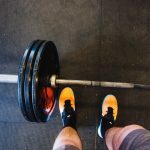 Understandable – you can also Beat the Heat inside the gym by using Vea’s “Gym Check-In” in with the Vea Fitness app and working out for just 20 minutes. 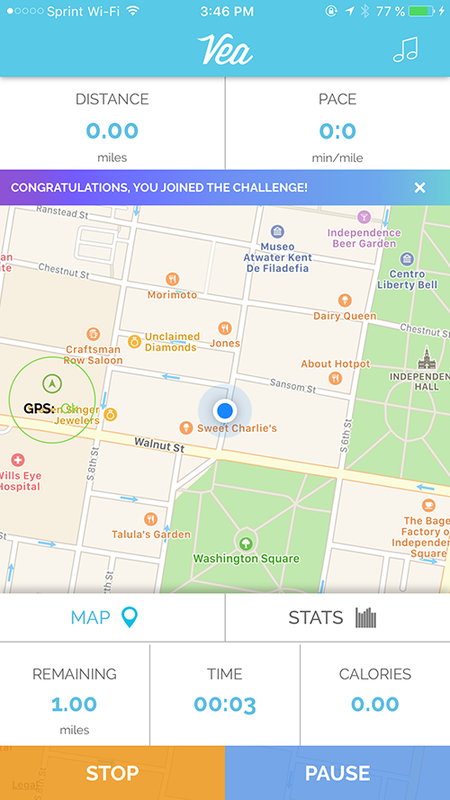 The more you complete the Challenge in Vea Apps, the more you’re eligible to win, as each challenge completion counts as an entry into a random drawing for over $500 in prizes. Even bigger prizes will be awarded to the top 3 challenge participants, more information below! 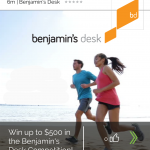 We’ll also be giving out random prizes along the way to challenge participants, who will be contacted by email. 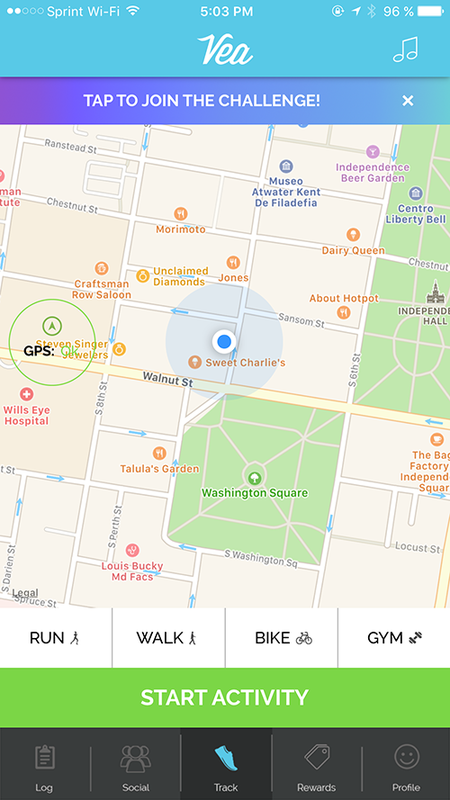 Make sure you sign up with a valid email on Vea! 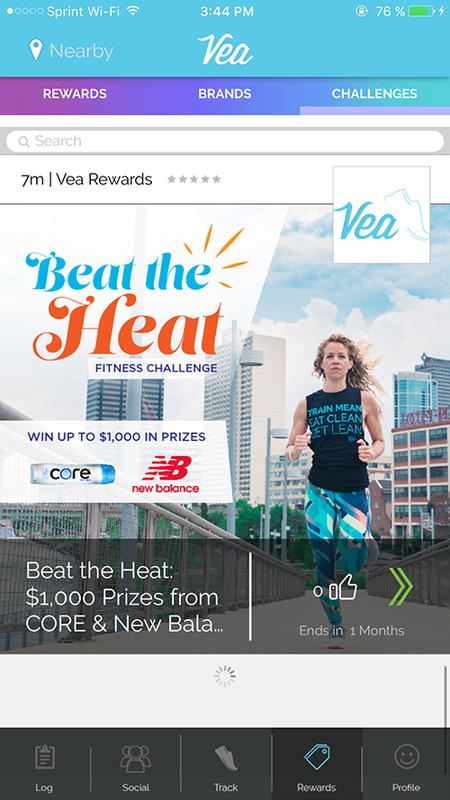 Use the Hashtag #veabeattheheat to show us how you stay fit in the summer, and be entered into weekly contest drawings! 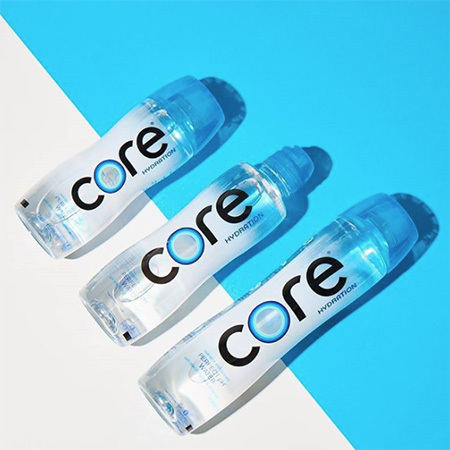 When you complete the workout, you’ll receive a promo code for a complimentary bottle of CORE water, which can be redeemed through the Vea Fitness website. 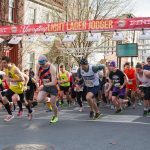 Free CORE bottle vouchers will be mailed out each week! After your first workout, get excited for the next one! 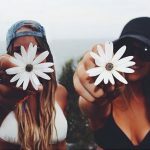 You can earn up to five bottles per person, and if you’re one of the 3 users who complete the challenge the most times, we’ll reward you much more! 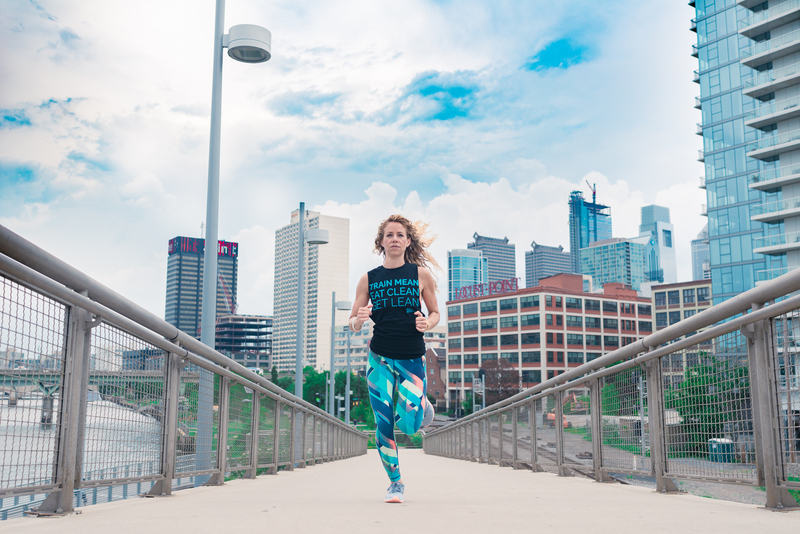 we’ll set up with CORE on popular running paths in Philly to hand out free CORE bottles to keep you cool, and help you to BEAT THE HEAT! 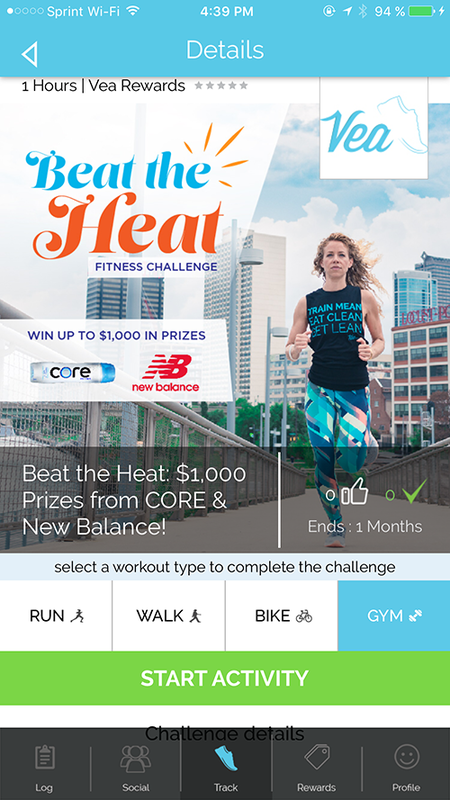 View terms and conditions of the Beat the Heat Challenge.